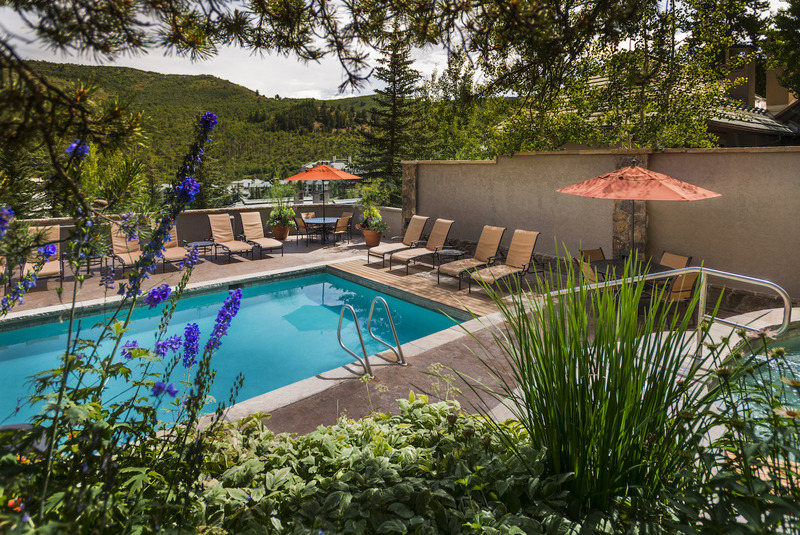 For travelers looking for a rustic yet luxurious escape, there’s no better place to head than The Pines Lodge. 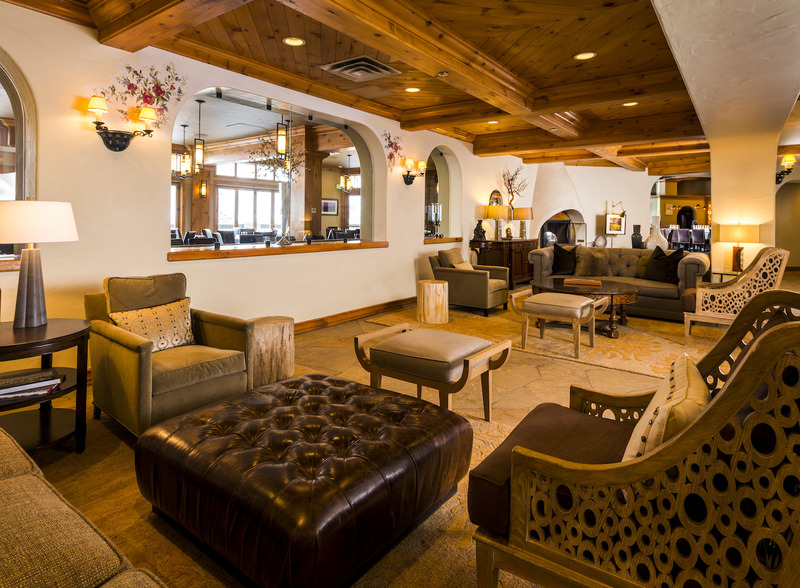 This upscale alpine chalet is tucked back far enough for guests to become immersed in the beauty of the Colorado mountainside, yet close enough to Beaver Creek to enjoy everything the village has to offer. 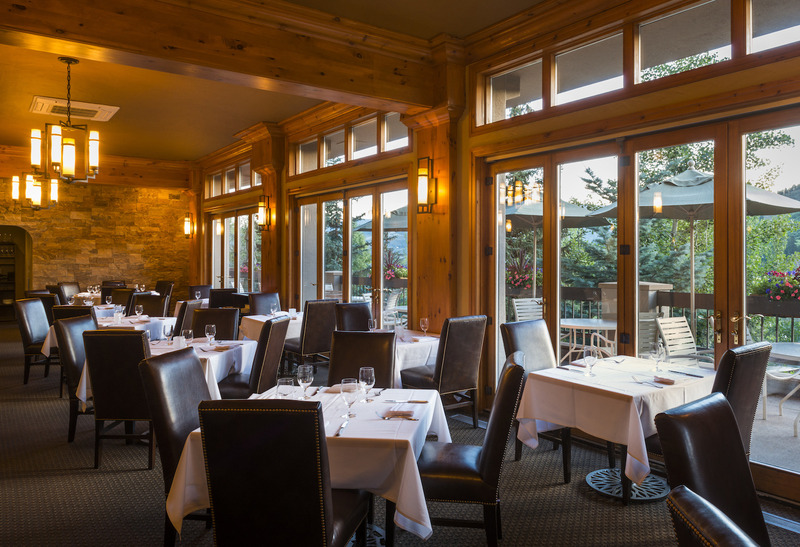 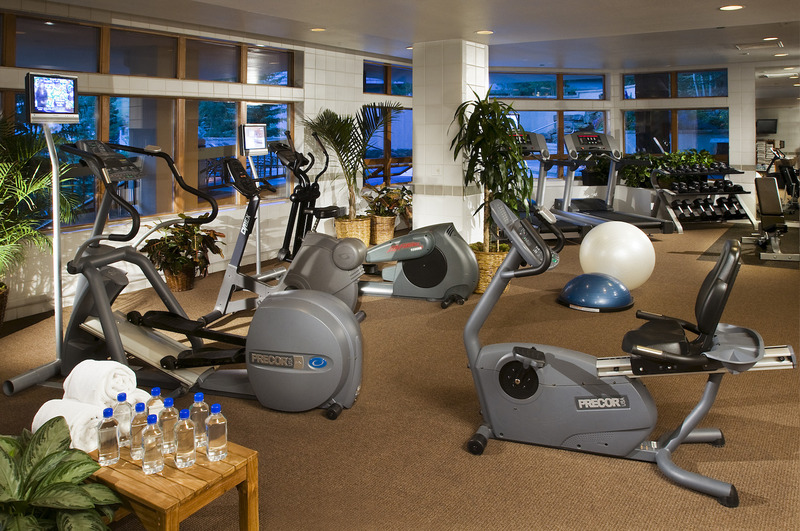 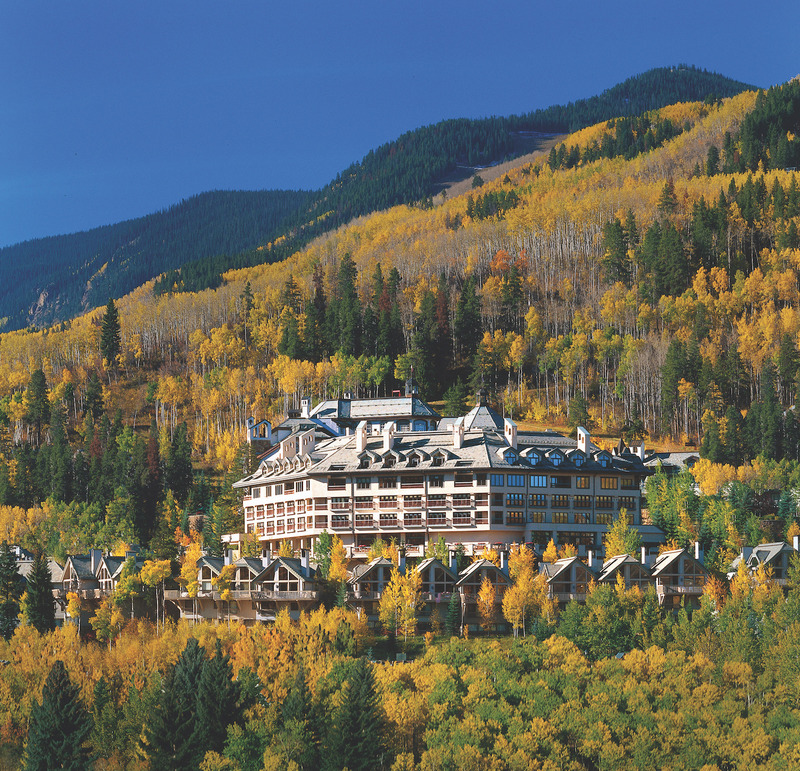 The Pines is a ski-in lodge steps away from Beaver Creek’s ski slopes. 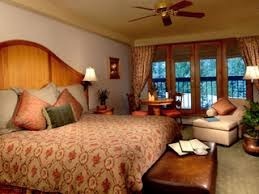 Stay 5 nights save 15%; Stay 7 nights save 25%; Stay 10+ nights save 35% (This is automatically applied)!